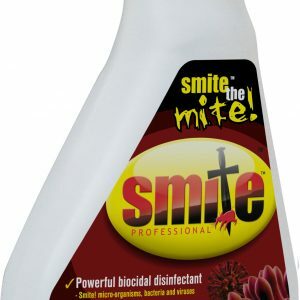 Cinnamon, Garlic, Common Thyme, Peppermint, Fennel, Cleavers, Nettle, Slippery Elm, Quassia, Elecampane. 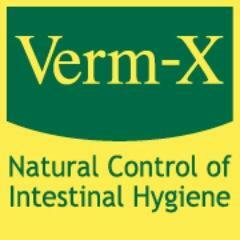 How much and how often do I feed Verm-X Liquid to my Poultry, Ducks and Fowl? Add 1.5ml per bird to their daily drinking water ration or soak in bread. Repeat for three consecutive days each and every month. 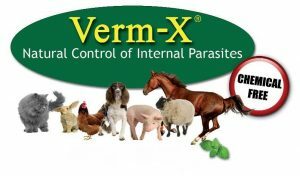 How much and how often do I feed Verm-X Pellets to my Poultry, Ducks and Fowl? 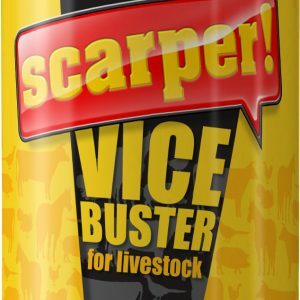 Add 2.25g per bird per day as a top dressing to their regular feed ration. Repeat for three consecutive days each and every month.